Guardian Systems designs and builds high tech customizable wireless security systems. We specialize in monitoring and protection of RV’s, boats, construction sites, and other non-residence applications. You have complete access and control of your customized system anywhere and anytime. Protect your equipment and materials with a job site alarm. The Contractor Guardian monitors conditions and intrusion, with other add-ons available. Protect your boat with an alarm system for boats. Our marine alarm system monitors break-ins, power loss, and water warnings, with add-ons for other monitoring. 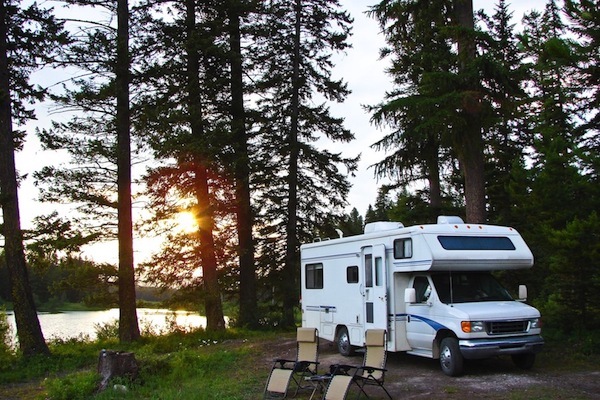 Protect your RV with an alarm system for Recreational Vehicles. The RV alarm system monitors intrusion and power loss, with add-ons for other monitoring. 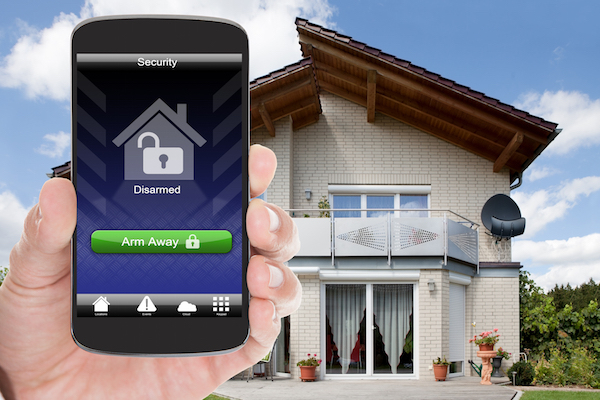 Protect and monitor your home with a home alarm system. The Home Guardian monitors intrusion and power loss, with add-ons for other monitoring such as temperature, water, and smoke. Our systems are easy to install and integrate with technology you already use; cellular phone, email, and telephone. Protect your home with a home monitoring and alarming system. With Guardian Systems you can rest assured that your RV, boat or worksite is protected and secure. The Guardian system offers layered levels of protection and and access depending on your specific needs. Wireless sensors communicate with the main access panel and communicate notifications to you within seconds of an event. The notifications you receive are automated event specific and are sent via text, phone and e-mail. You may select up to 93 people to be notified in the event a sensor is triggered. The Guardian System can be as simple or complex as your needs require. All of our basic packages include sensors for the average application. From the basic package, sensors can be added for a total of up to 48 sensors. Remote access is simple with our two way communication feature. Turn on lights, AC or control door locks from anywhere in the world or see what’s going on at any time. The Guardian system is controlled on site, online, or through the Guardian System mobile app. Control access with member-specific security codes.